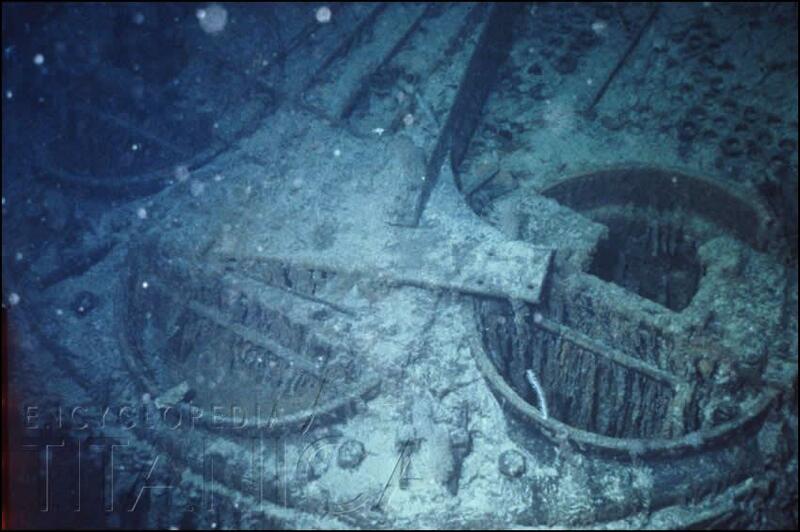 Titanic boiler pictured in the debris field. Photographed during the 1987 Titanic expedition. Courtesy of Adam Jahiel (www.adamjahiel.com).